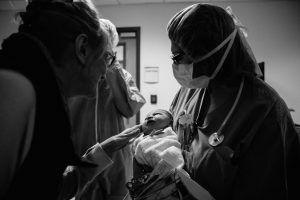 Nurse bringing baby to meet her Grandma at a recent hospital birth we attended. cause you don’t get to meet them in advance. But that doesn’t make their role any less vital. Did you know your nurse works 12 hour shifts and must go to work no matter the weather? Even in the middle of a snow storm hospital nurses are committed to providing exceptional care. 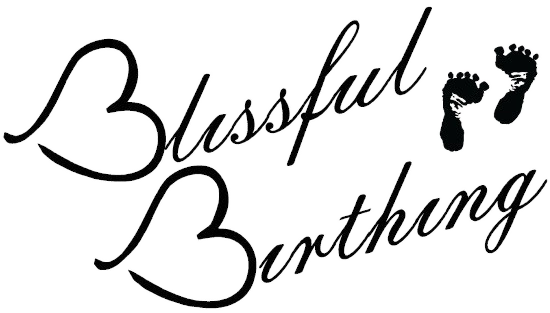 At Blissful Birthing we love nurses and truly believe they play an integral role in your positive birth experience! No, Facebook. I Don’t Want to “Check-In” on Facebook!